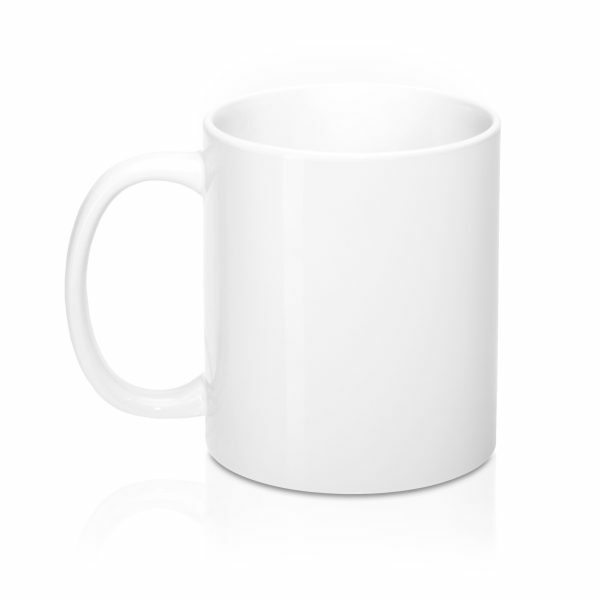 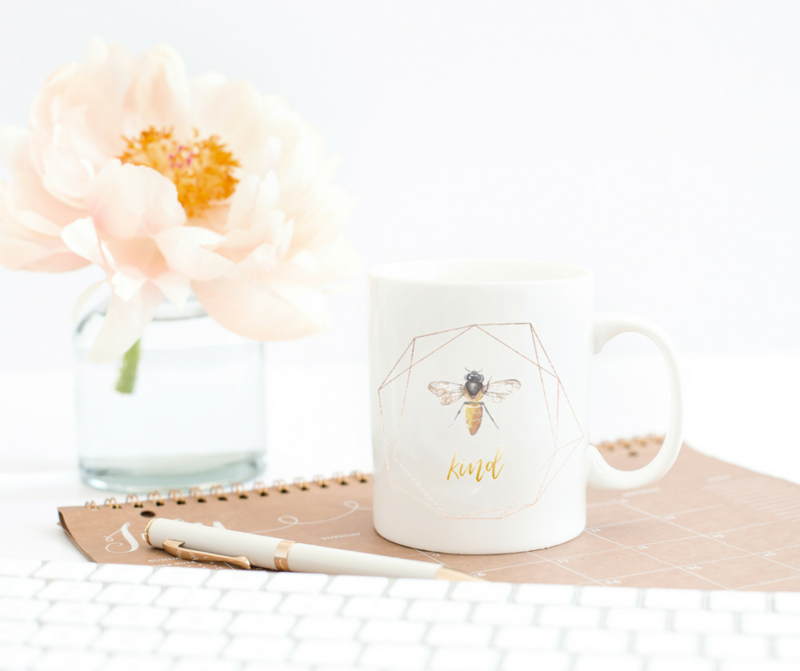 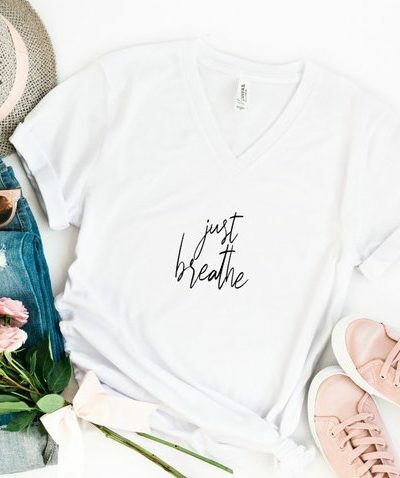 Bee Kind coffee mug is chic and inspirational at the same time. 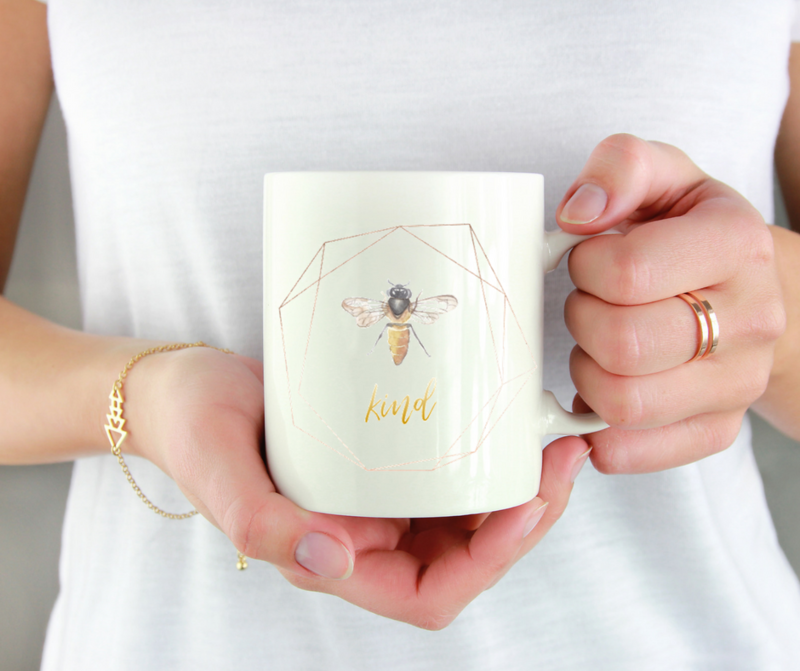 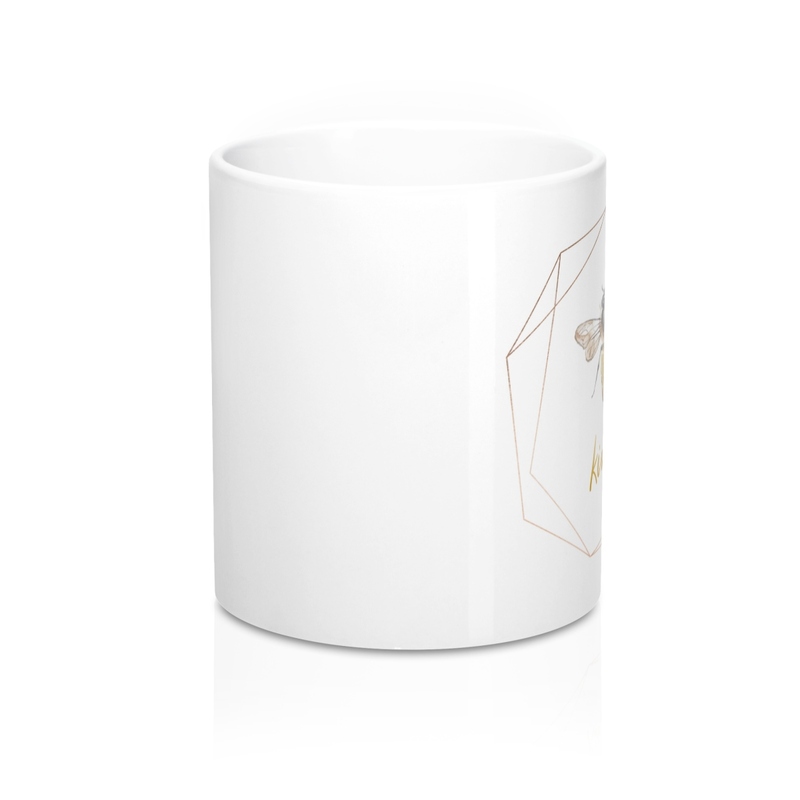 Enjoy your morning coffee in this geometric honey bee coffee mug. 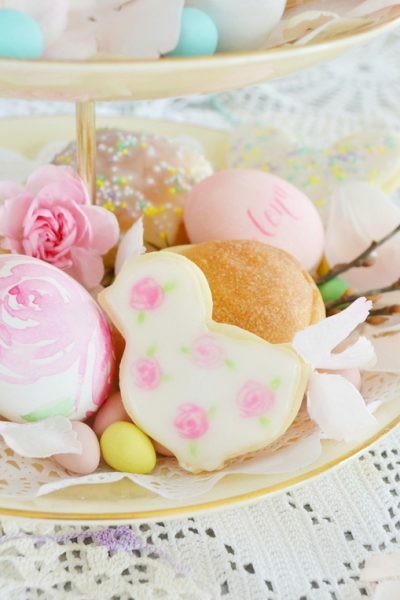 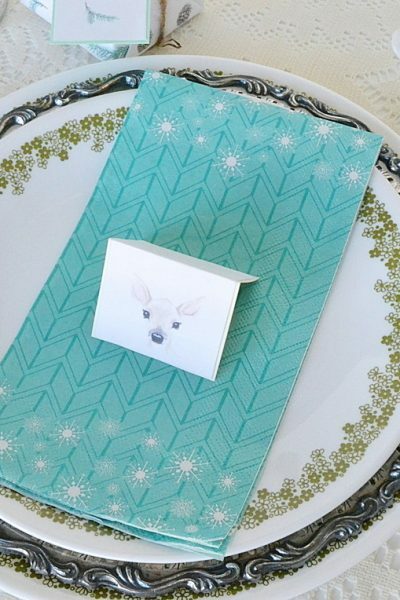 Being a true queen bee means being kind, always. 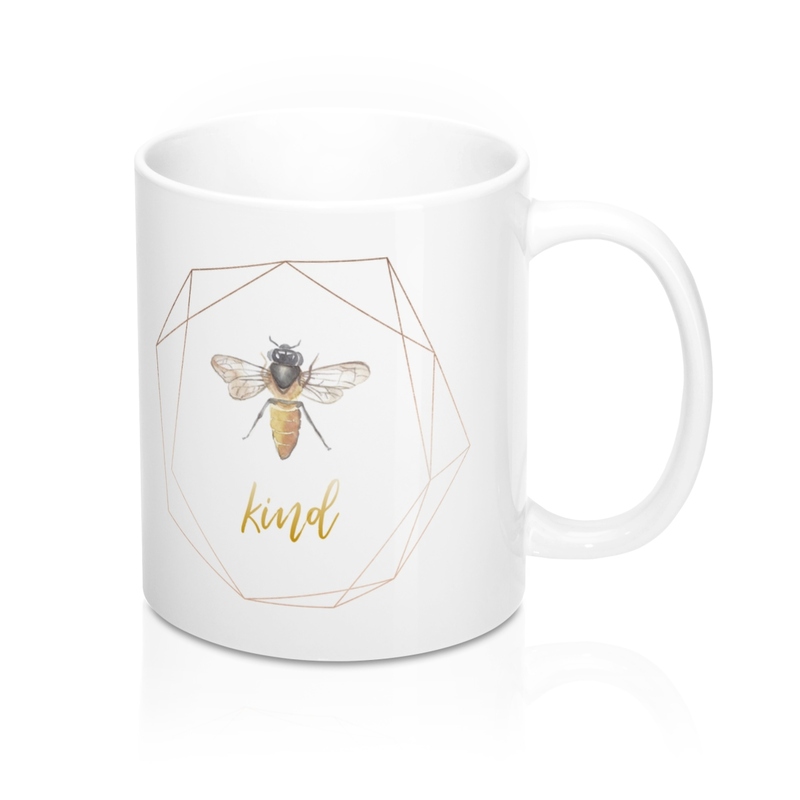 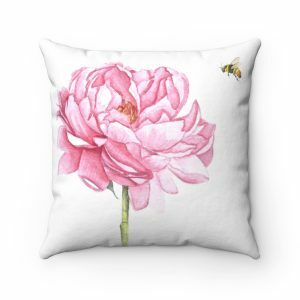 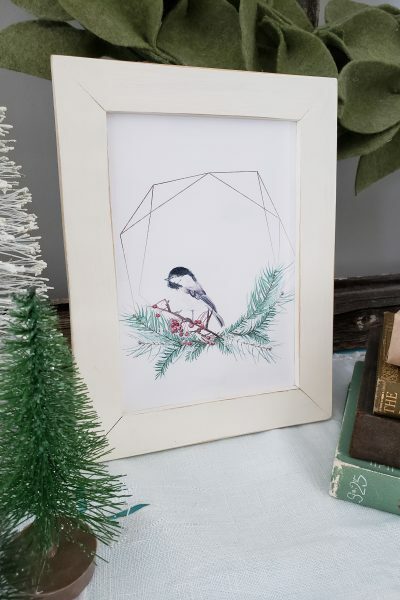 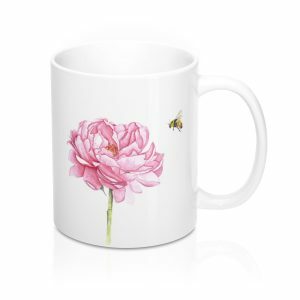 This mug features an original watercolour bee art.